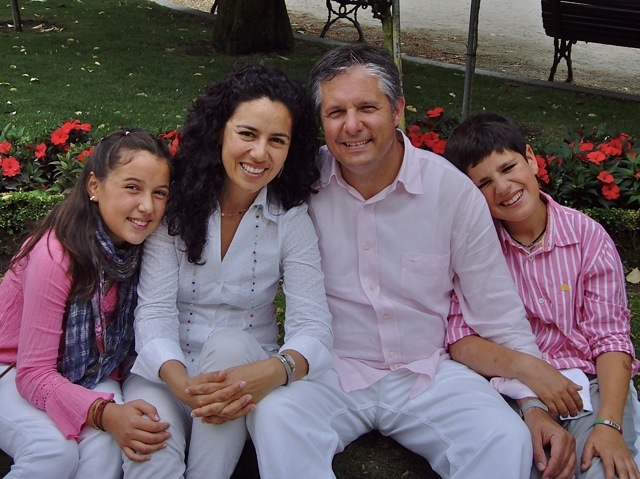 Rob & Nancy Reed, Covenant missionaries in La Coruña, Spain, and their children Josué (14) and Sofia (12) will be visiting Church of the Redeemer Covenant in Bowie, MD. The Reeds will give a presentation on their work in Spain on Saturday, August 25, at 10:30 a.m. at Church of the Redeemer. 7300 Race Track Road, Bowie, MD 20715. A light lunch will follow their presentation and Q&A time.